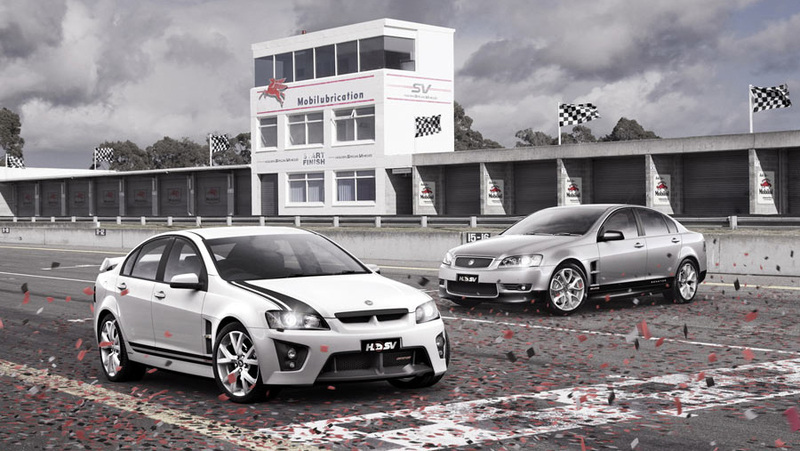 Holden Special Vehicles have launched two new models at this year s Australian International Motor Show, in addition to revealing the ClubSport R8 Tourer and W427 Showcar to a Sydney audience for the very first time. 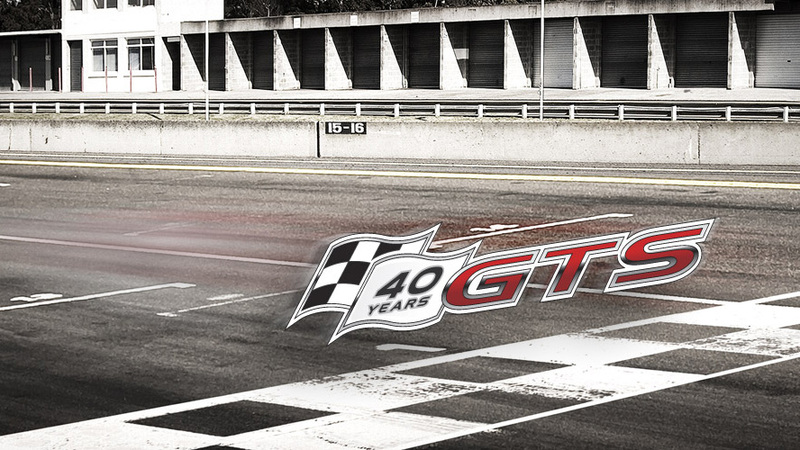 Stay tuned for more information on how Holden Special Vehicles is celebrating the 40th anniversary of the GTS name badge in Australia. 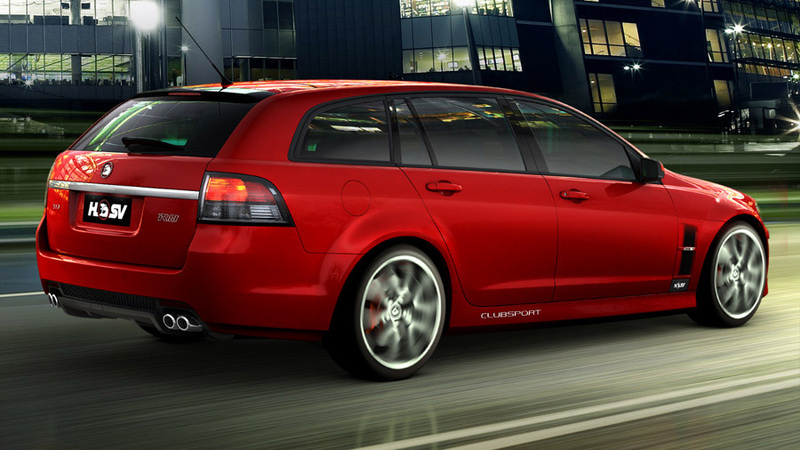 Holden Special Vehicles has launched the new ClubSport R8 Tourer into the Australian market, with all the performance characteristics of the HSV brand in a versatile and luxurious new package. 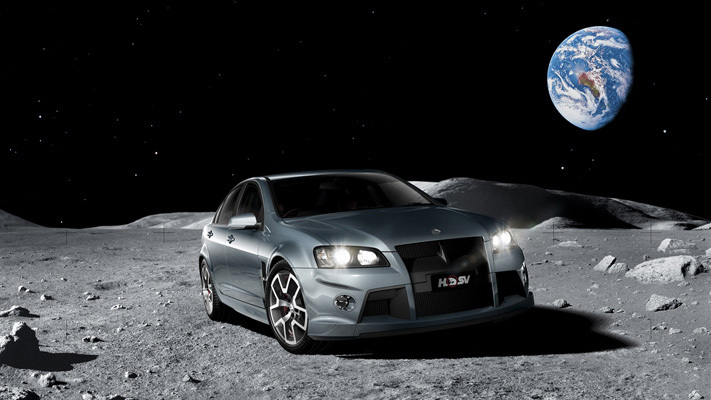 Holden Special Vehicles has launched the final event for the celebration of the 20th anniversary of the performance and luxury car company, with the release of ’20 years of the greatest HSVs from 1988-2008,’ to co-incide with start of production for the new seven litre ’supercar’, the HSV W427. 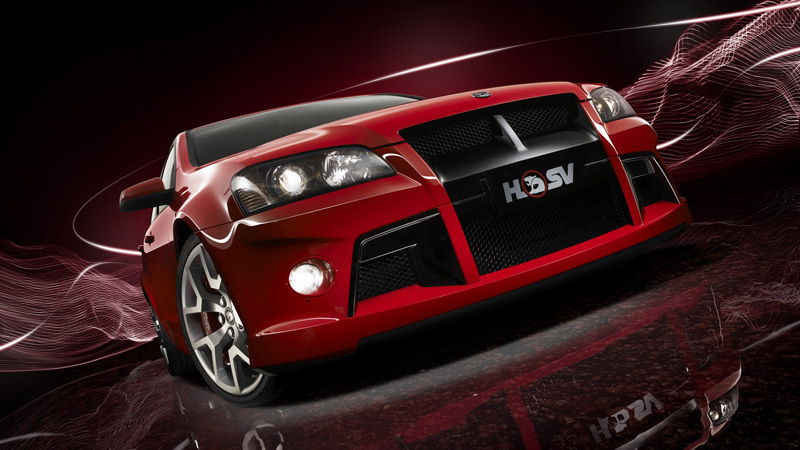 See the specifications for the HSV W427. 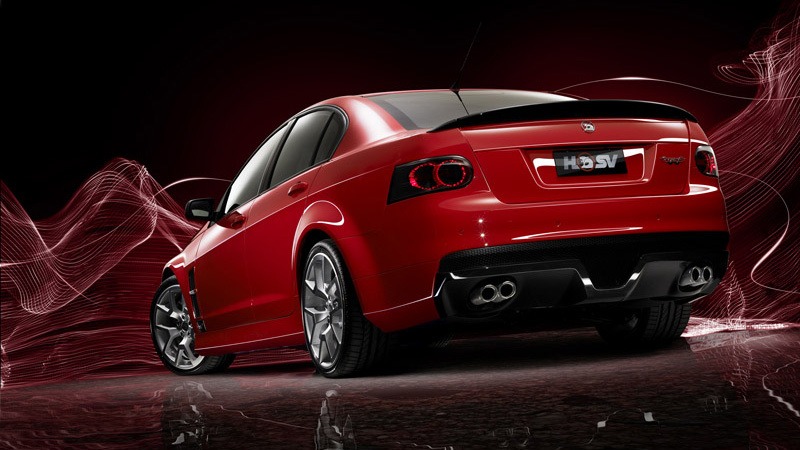 Holden Special Vehicles has officially unveiled Australia’s true world-beater, the HSV W427. Key features as at June 20, 2008. 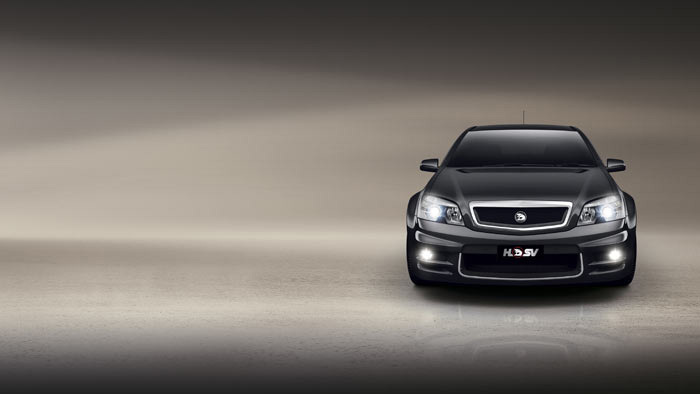 Holden Special Vehicles today announced the next steps in the seven litre W427 program, including pricing, volume and distribution strategy. HSV has announced a new addition to the luxury and performance garage with confirmation that a HSV ’Tourer’ will be launched later this year. 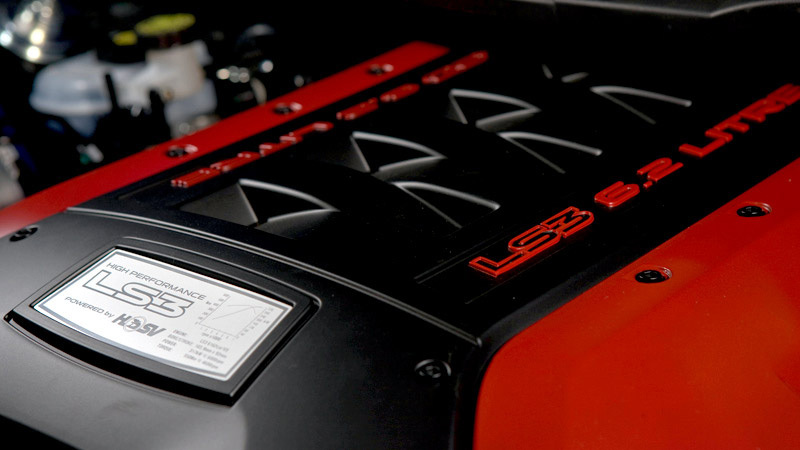 Holden Special Vehicles today announced a running change to its award winning E-Series and WM Grange vehicles, with the new GM LS3 engine to be fitted across the range for cars on-sale from April. 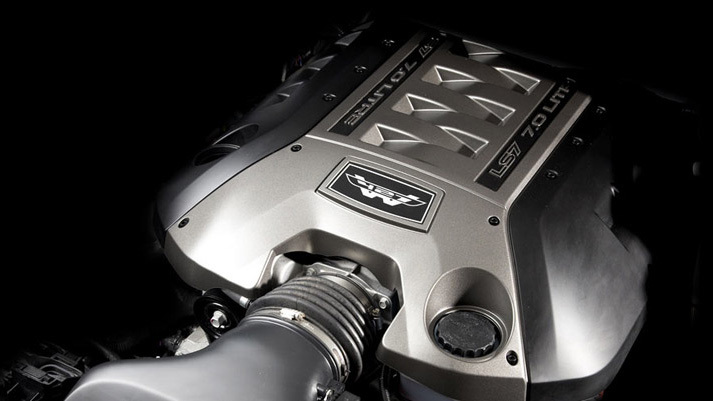 HSV’s flagship luxury and performance vehicle, the WM Grange, has captured the best luxury car award in the Automobile Association of New Zealand’s annual motoring awards. 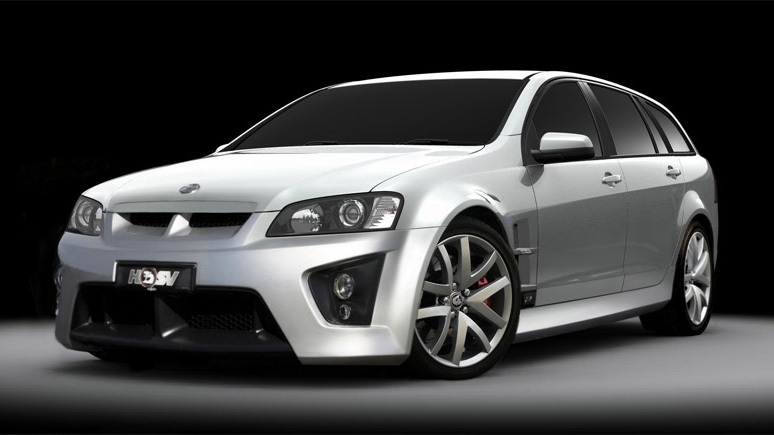 Holden Special Vehicles today unveiled a seven litre program at the Melbourne Motor Show, the last instalment of the company s 20th anniversary celebrations. 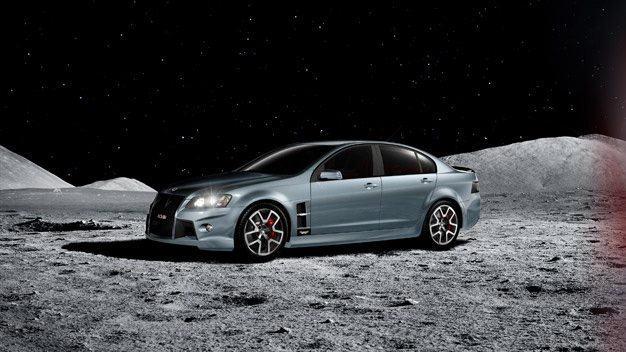 Holden Special Vehicles has recorded the best ever year of sales in the company’s history, with a total of 5222 vehicles delivered into Australia and overseas markets for 2007.